This black forest essential oil blend is designed to protect the well-being of the whole family. It is breathing in fresh forest air, clear congestion and infections, relieve tension. We feel relaxed and invigorated after spending some time in the woods. 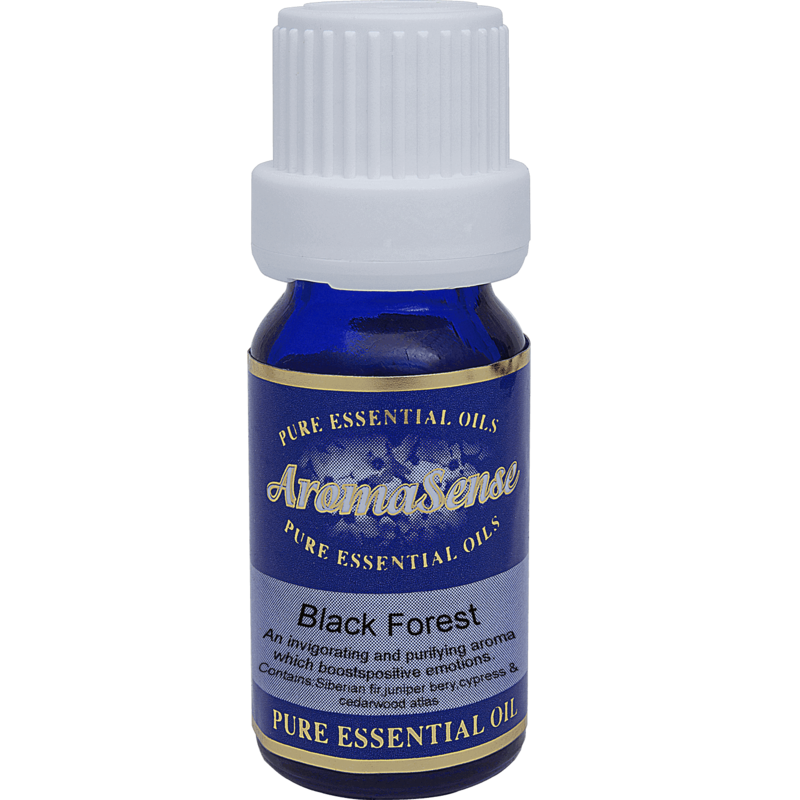 Black forest essential oil blend is a room protective blend with essential oils of Siberian fir, juniper berry, cypress and cedarwood. This black forest oil blend is designed to protect the well-being of the whole family. It is breathing in fresh forest air, clear congestion and infections, relieve tension. We feel relaxed and invigorated after spending some time in the woods. Cedarwood has a woody, sweet balsamic scent. Base note. Cypress has a sweet balsamic, yet refreshing scent, reminiscent of pine needles. Base note. Juniper berry has a fresh yet warm, rich balsamic, woody sweet and pine-needle like scent. Base note. Siberian fir has a strong sweet balsamic rich woody scent. Base note. Cedarwood has a sheltering presence. It provides a respiratory support, helps to clear infections, calms inflammation. It is very soothing for the nervous system, refreshing, and safe for children. Cypress is effective as antiseptic, astringent and an excellent decongestant for circulatory system. It strengthens the nervous system and helps to restore calm. Juniper berry is one of the oldest plants to be used by humanity. Ancient Greeks and Romans loved burning juniper to repel bugs, and cleanse the air in their homes. It can help break up congestion and sooth infections, aches and pains. It can get things moving in your body, including your emotions. 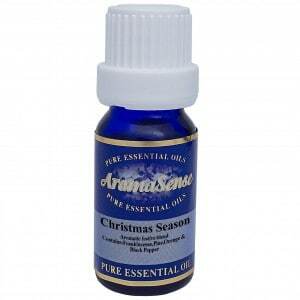 Siberian fir aids expectoration, is anti-inflammatory, relieves tension, pain, tiredness, fatigue, clears sinuses. Cedarwood is considered a safe oil. Cypress is a safe oil. Juniper berry can potentially irritate sensitive skin and can be sensitising to skin if it is oxidised. 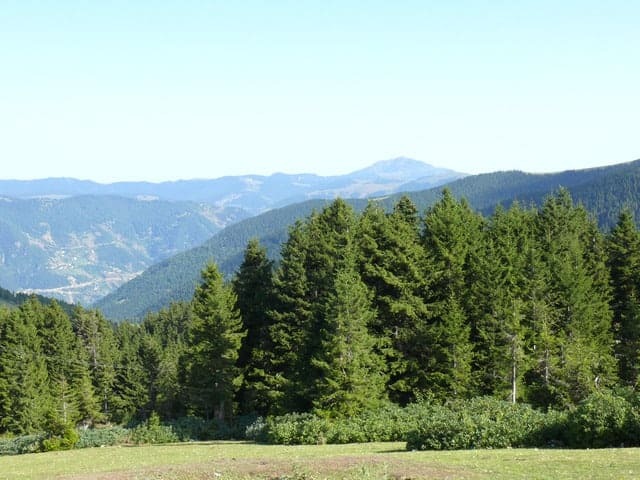 Siberian fir is a safe oil. It is designed for using in diffusers. You may add 5-6 drops to the water. But we leave it for you to find out how you like it better. You may start from 3 drops and go up to 10-15 drops. It depends on the space and aroma intensity preference. It might be added to a warm bath and for this we recommend to blend the synergy with a carrier oil first. 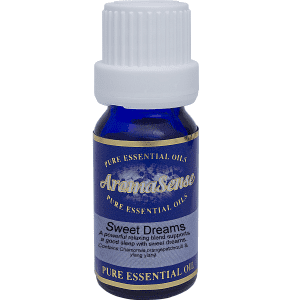 In a tea spoon of a chosen carrier add 3-5 drops of the blend.